Facebook has achieved a new milestones in its Artificial Intelligence Research. The milestones include the ability to identify objects in photos, understand natural language, predict and plan. Facebook Artificial Intelligence Research (FAIR) team has been putting in efforts for the development of AI from a long time and now the results have started to show. FAIR will present a new paper at NIPS (Neural Information Processing Systems) being held in Montreal, a leading artificial intelligence conference, next month. 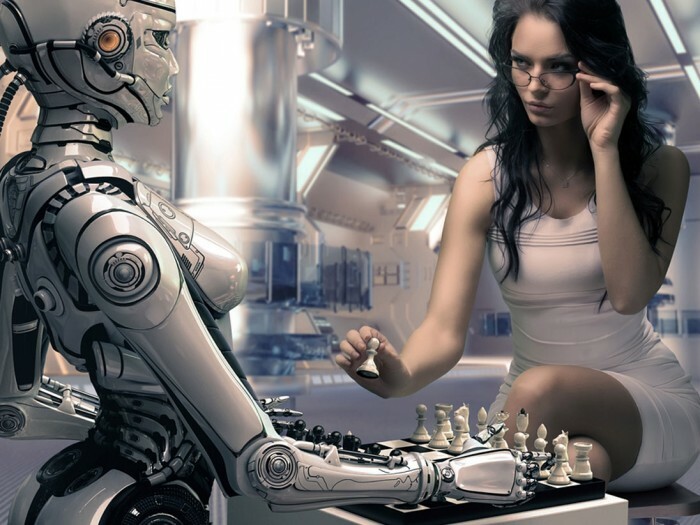 They claim that AI will not replace humans; it will only amplify the possibilities. It will enable people to hear a description of the image read out by the machine for them. FAIR researchers have been training systems to recognize patterns in the pixels using Segmentation. The system behind this tool will be able to segment the objects in an image by “30% faster than most industrial competitors using 10X less training data.” This tool will potentially be a great help for people who are visually impaired, to see images on social media. FAIR has been working on a system called MemNets (Memory Networks) that can read and then answer questions about short texts. This feature was displayed by FAIR at a recent Web Summit in Dublin, Ireland. A small synopsis from the Lord of the Rings was fed in the computer and the computer was able to answer questions based on the story. Now, they are developing MemNets and Image Recognisation in a system called Visual Q & A. With this, people will get the ability to ask questions about what’s in a photo. Computers cannot think for themselves. They have to be supervised with commands. FAIR is working on systems and make it possible for them to make predictions through observations. FAIR team has developed a system that can “watch” a series of visual tests, and predict the outcome. The system was made to see a visual test where sets of blocks were precariously stacked and it had to predict the outcome. After a few months work, the system is able to predict the correct outcome 90% of the time, which is better than most humans. FAIR has been developing an AI bot to play the board game- Go. After a few months of playing, it is at par with the other best AI players and humans. They have used traditional search-based approach where after each move; all the possible next moves are calculated and considered with a pattern matching system. But, this has also posed a great challenge because after the first two moves, close to 130,000 moves are possible in the game- Go. Facebook is also developing and testing a new AI assistant called M. It will actually be able to complete tasks on your behalf by buying presents and get them delivered to your loved ones, booking restaurants, planning travel arrangements etc. With new updates coming up almost on a daily futures and new technologies being developed, Facebook seems to be very promising to fulfill the needs of its community.